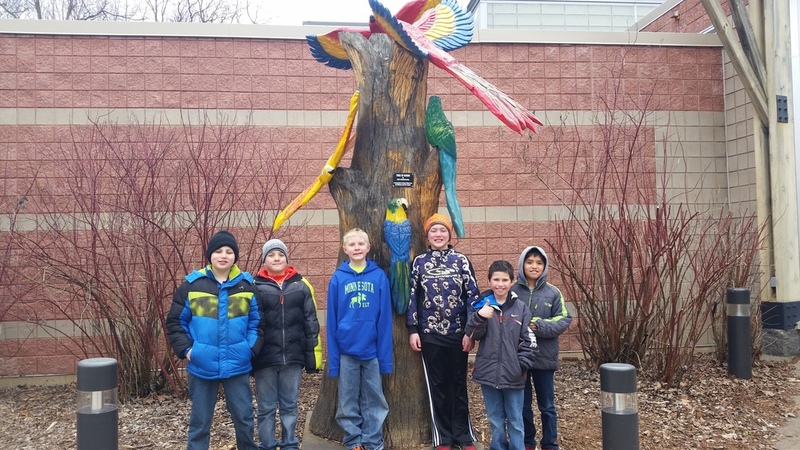 Students in the 3-5 cohort visited the Capitol and Henry Vilas Zoo on April 5. 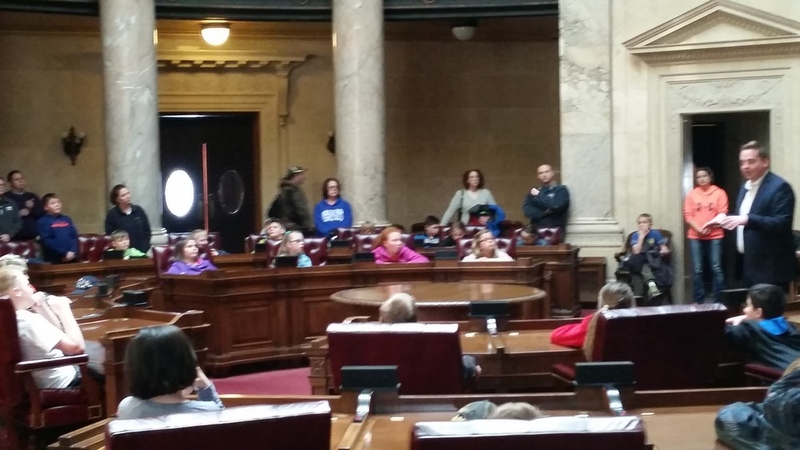 While at the Capitol, they met with Representative Jesse Kremer and took pictures in his office. Thanks to all the parents that were able to join us!